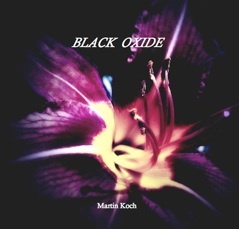 my Photography Book “BLACK OXIDE” is now available as a 7”x7” print version, as well as an Ebook for IBook on IPad and iPhone. You can order your copy in my STORE. Light and Dark. Metal and Flesh. 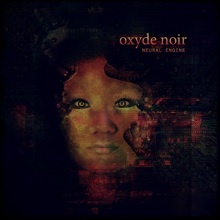 Birth and Decay. 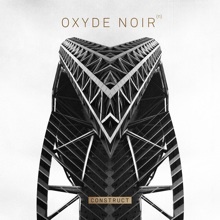 Welcome to the enigmatic visual world of Violet Suk & Martin Koch. 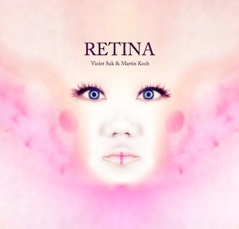 Retina is a visual compendium book collecting a cross-section of Violet & Martin's visual explorations since 1992. 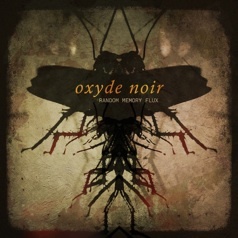 Original Photographs mixed with enhanced stills from their Short Films, Music Videos and TV Promos span a futuristic journey into the dark corners of their minds. 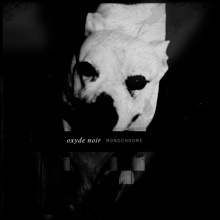 You can order your copy in my STORE. 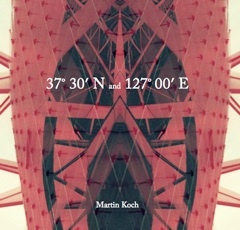 a multi-book series of location based photographs, snapshots and collages from around the world. 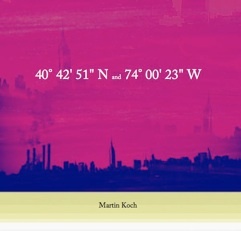 the photobookis available as a 7”x7” print version, as well as an Ebook for IBook on IPad and iPhone. You can order your copy in my STORE. 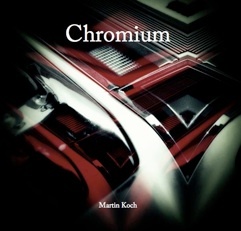 the photobook is available as a 7”x7” print version, as well as an Ebook for IBook on IPad and iPhone. You can order your copy in my STORE. 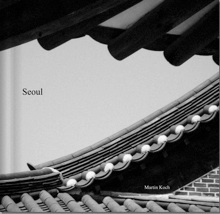 the new photo book “Seoul” is now available in my Blurb Bookstore in print and eBook formats.